There are plenty of home automation and security platforms these days, but some consumers like to stick to what they know, and ADT has been doing home security for a long time. It offers its own camera and sensor systems, all controlled via the Pulse app with support for third-party devices like Nest. People pay monthly for ADT services, and now some of them are feeling rather ripped off after an update to Pulse blocked access on rooted or modified devices. In the wake of recent problems, a partial fix has been pushed for SuperSU. 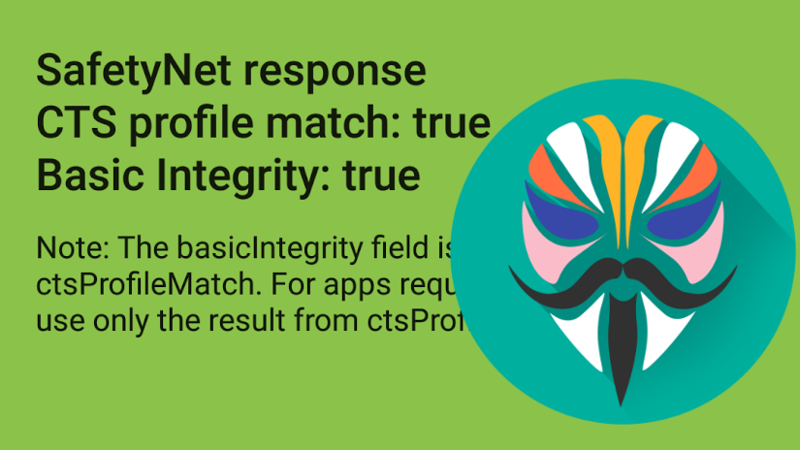 Root loss on older (pre-4.4/Kit Kat) phones should no longer be an issue. Unfortunately, this latest update doesn't fix the bootlooping some Sony Xperia phones are experiencing. If you're using SuperSU on one, you should continue to stick with 2.79 for now. Users of SuperSu might want to hold off on updating things for a short while. Over the last couple days, some people have reported that the latest updates, 2.80 and 2.81, have been causing some issues on specific devices. Problems cover a range of minor inconveniences, from temporary loss of root on some older devices to bootloops on specific phones. None of these should be significant issues for those with the technical knowledge to root their devices, but they might be enough of a potential concern to hold off updating for a bit. SuperSU developer Chainfire has said that he is aware of the problems and is working towards a fix. Last weekend, a huge turmoil swept the root-enthusiast Android community as it was discovered then confirmed that the Netflix app was being blocked from showing up in search results on the Play Store for rooted devices. 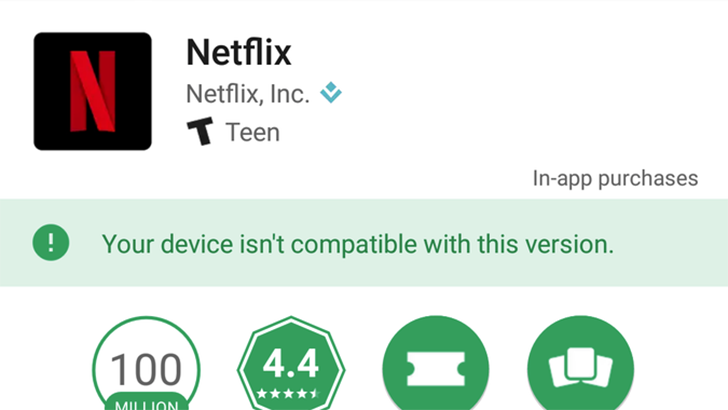 At the time, Netflix said it was using Widevine to block unsupported devices, but that made no sense to us: the app was still functional if it was sideloaded, it was only not showing up as compatible in the Play Store. So what sorcery was Netflix really using?! Turns out it's a new function of the Google Play Console. As part of the updates announced for the Play Console at I/O 2017, Google mentions a new Device Catalog section under Release management that lets developers choose with intricate granularity which devices their app supports on the Play Store. You don't see many high-profile apps blocking root users these days, with perhaps the most recent offender being Pokemon GO. Now it looks like Netflix might be next. According to several reports on Reddit and other sites), the Netflix app is showing up as incompatible with some rooted devices. 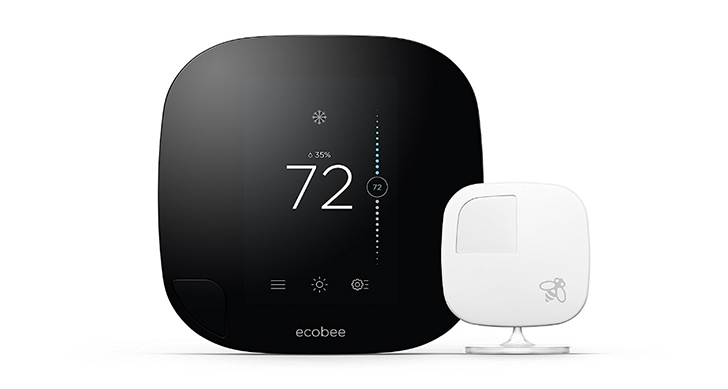 Like Nest and Honeywell, ecobee makes smart thermostats that you can easily schedule and control remotely from your smartphone through an app. The ecobee Android app received an update at the start of the month that added support for the new cheaper ecobee3 lite, but it made one drastic change that broke the app for many users. Instead of the app launching like usual, it shows the error message "Security credentials error," and exits. Of course, this is only the official (and recommended) root package. 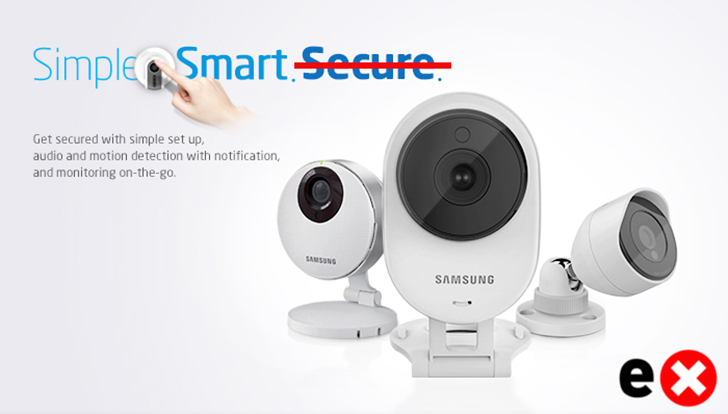 The Samsung Smartcam is a great example of why consumers should be wary of 'Internet of Things' devices. Multiple exploits for the camera have been found since the Smartcam initially went on sale, previously allowing for remote command execution and changing the admin password without knowing the original one. Now another exploit has been discovered for the Smartcam, this time allowing commands to be executed as the root user. The Pixel smartphones' new partition system and boot images have been a hot mess for developers and tinkerers who like to push their devices beyond the specs written on the shipping box. 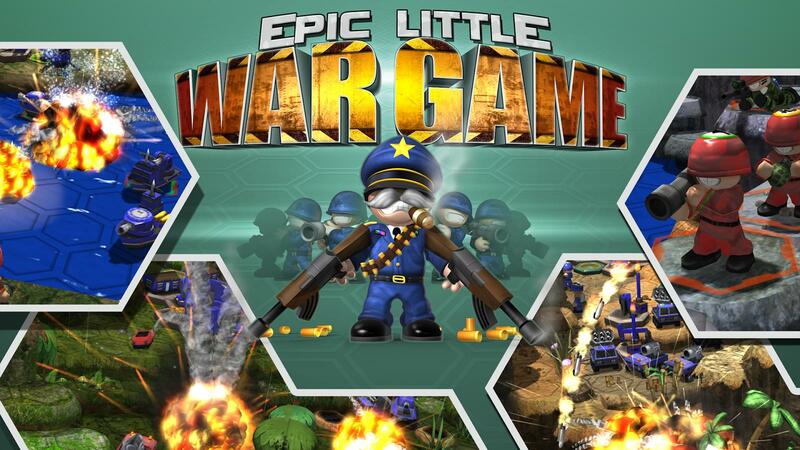 But even though this has slowed down the release of custom recoveries and other mods, it hasn't completely stopped our beloved enterprising developers who probably thought of the whole situation as a nice challenge instead of an unsurmountable obstacle. 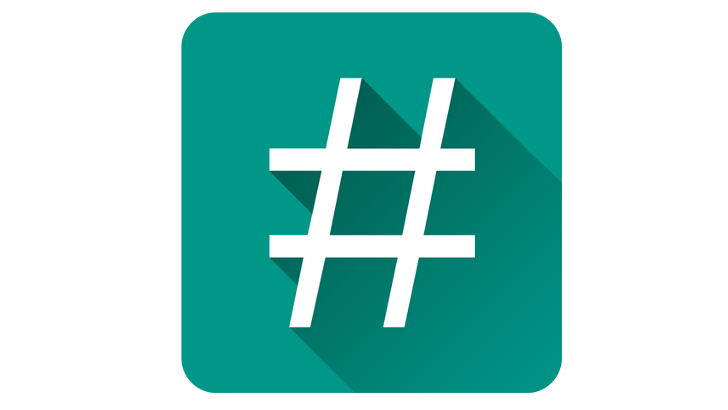 Just yesterday, Ethan Yonker (Dees Troy) released an early alpha of custom recovery TWRP for the Pixel devices, but that created a problem for those who were using the boot-to-root images made by Chainfire for the Pixels.